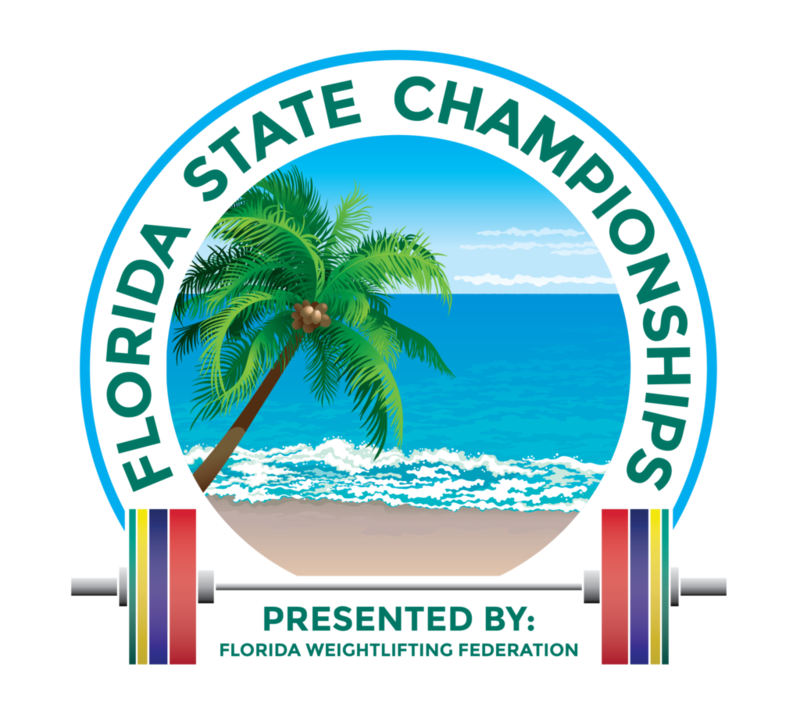 Registration for the #19FWFSC will open on May 1, 2019! 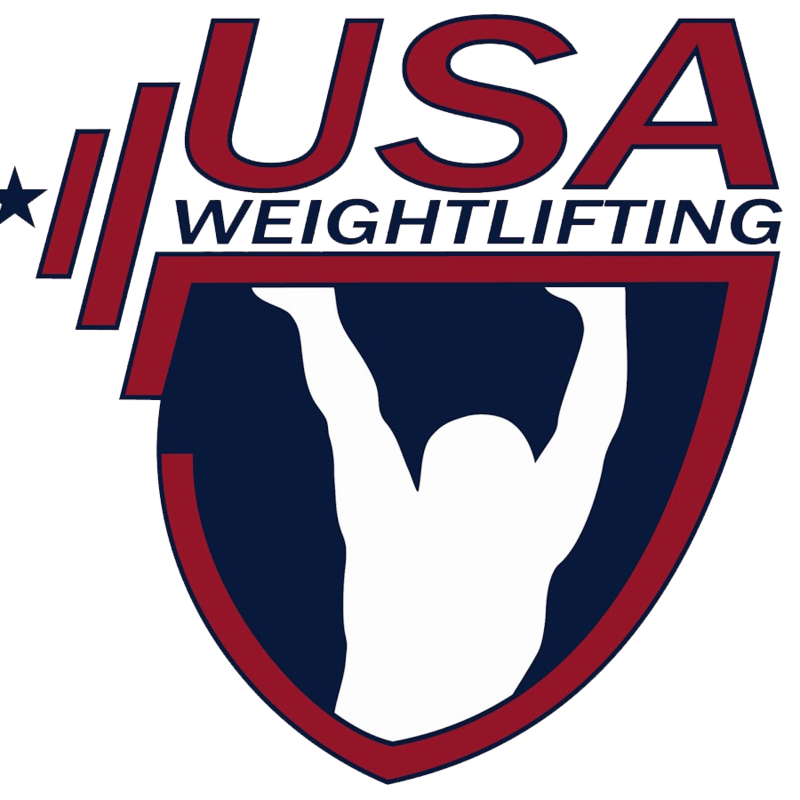 Does your company to be a part of the largest Weightlifting event in the state of Florida? Contact us below for sponsorship opportunities! If on mobile device, please turn sideways to view 65-85+ age categories. If on mobile device, please turn sideways to view 70-75+ age categories.